Securing Social Security benefits is not easy. 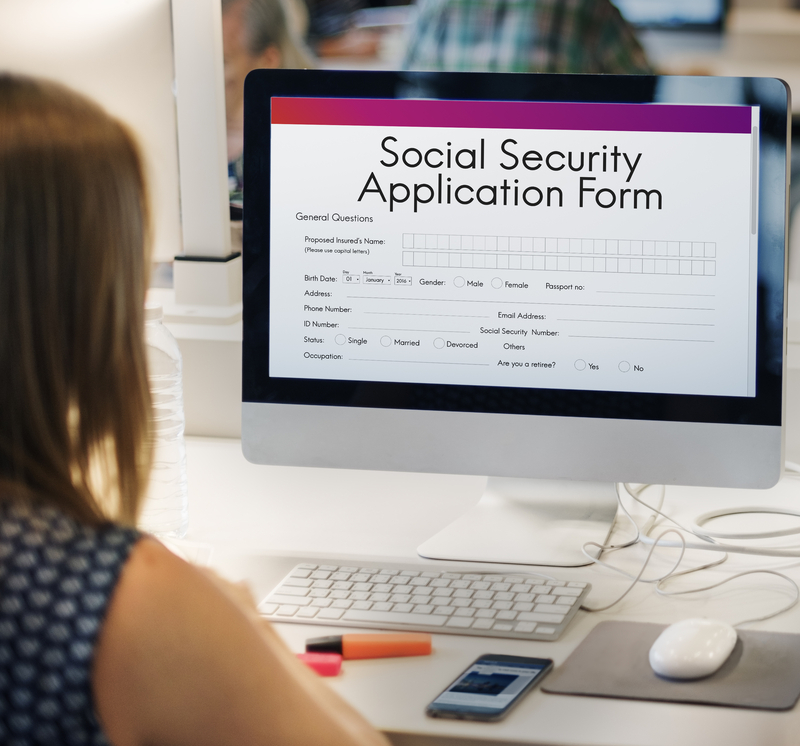 To deter individuals from filing fraudulent claims, the Social Security Administration (SSA) has a lengthy application process and strict requirements that beneficiaries must meet. Unfortunately, these guidelines are so strict that sometimes even those who should be entitled to benefits are denied. The legal team at Bronnberg & Henriquez PC in Queens, NY, assist clients with the Social Security appeals process. They offer insight into why some claims get rejected. Why Did the SSA Deny Your Claim? Applicants are only eligible for Social Security disability benefits if their condition is expected to last continuously for at least 12 months. If their condition is sporadic and they can work between relapses, or it’s likely to be resolved within one year, the SSA will deny their application. To qualify for benefits, you must be unable to earn a living wage due to a qualifying disability. If you have found a way to bring in at least $1,180 per month, your claim will be denied. It is important to note that investments, interest payments, and a spouse’s income do not count toward these earnings. The SSA receives so many applications that they do not have the time, resources, or manpower to reach out whenever a packet is incomplete. Even if you are technically eligible for benefits, your claim will be denied if it is missing any pertinent documents, including medical records, evidence that you are following doctors’ orders, and information regarding your work history. Fortunately, a lawyer can assist you through the social security appeals process. If your benefits claim was denied, the compassionate team at Bronnberg & Henriquez PC can help with the Social Security appeals process. With two convenient locations in New York—one in Bayside and another in Garden City—they represent injured and disabled parties throughout Queens, the Bronx, and Nassau County. In addition to Social Security appeals, their areas of expertise include work injuries and construction site accidents. Visit the website to see what past clients have to say about the personalized representation they provide, and call (718) 714-8542 to schedule a free case evaluation today.